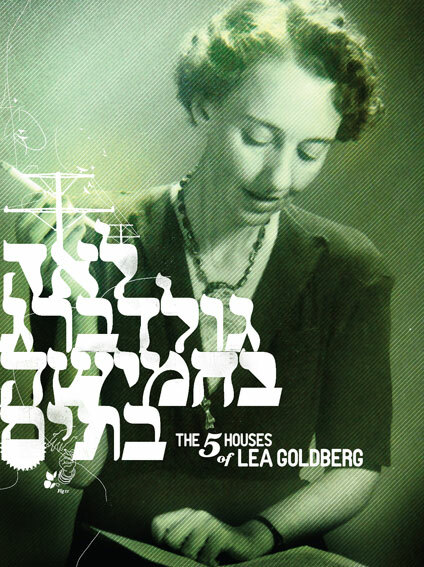 Lea Goldberg was a prolific poet, author, playwright, translator and researcher of literature. Her writings, regarded as classics of Israeli literature, remain extremely popular among Hebrew speakers where she is considered the feminine equivalent of Bialik. Although Lea Goldberg died 41 years ago she is still an enigmatic figure – a powerful woman who lived with her mother and never married, a woman who reinvented herself from the ashes of the First World War and became Israel's most beloved poet. The film is a cinematic fantasy in five acts using animation, after effects, still photos, original music and interviews which, taken together, celebrates the story of L.Goldberg.